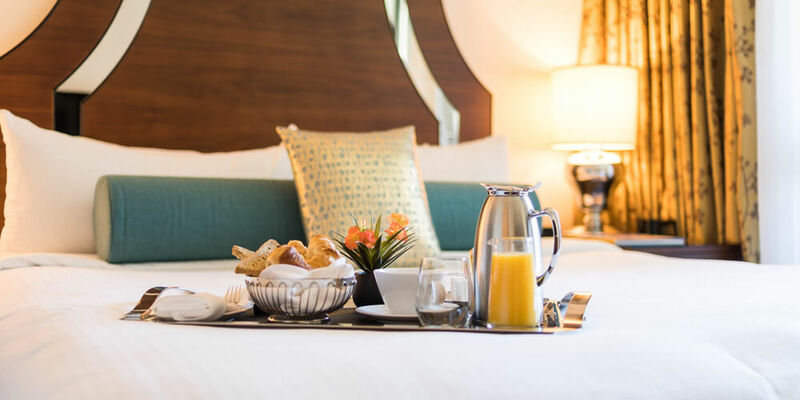 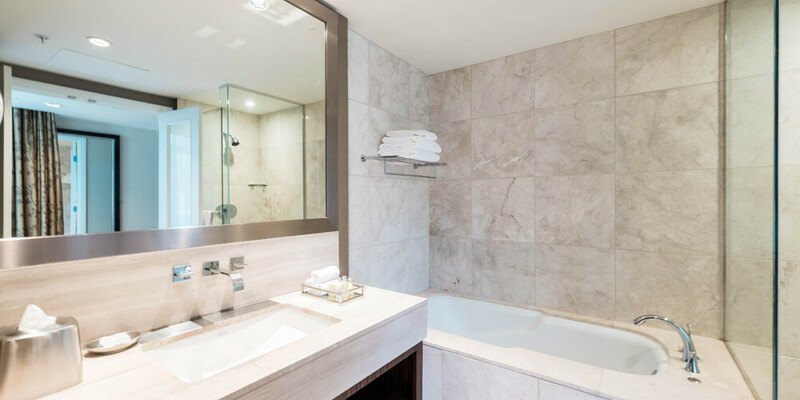 Delicately furnished with luxury touches, our ‘Classique’ Boutique rooms feature a king sized bed, and a spacious 4-piece marble bathroom with separate rain showers. 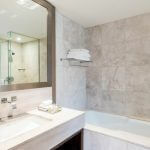 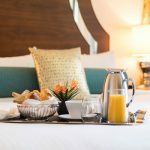 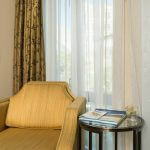 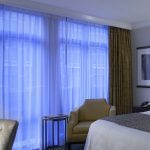 These intimate studio style rooms, up to 330 square feet in size, offer the same room amenities found in all of our Guest rooms including complimentary Nespresso coffee, complimentary wireless internet access and 40″ LED smart HDTV with Broadcast Digital Satellite, featuring 299 TV channels. 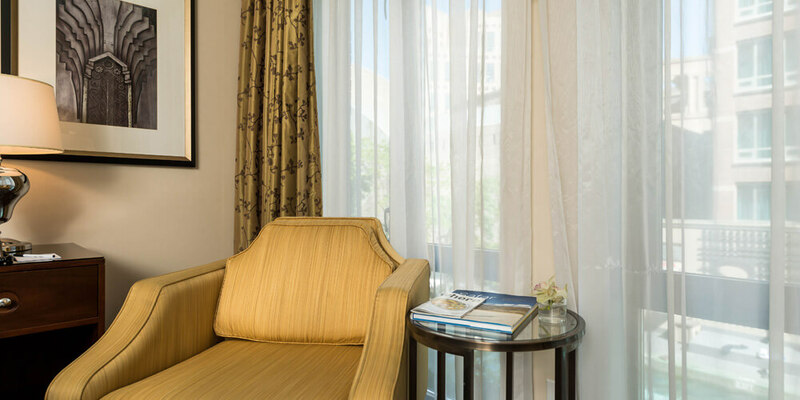 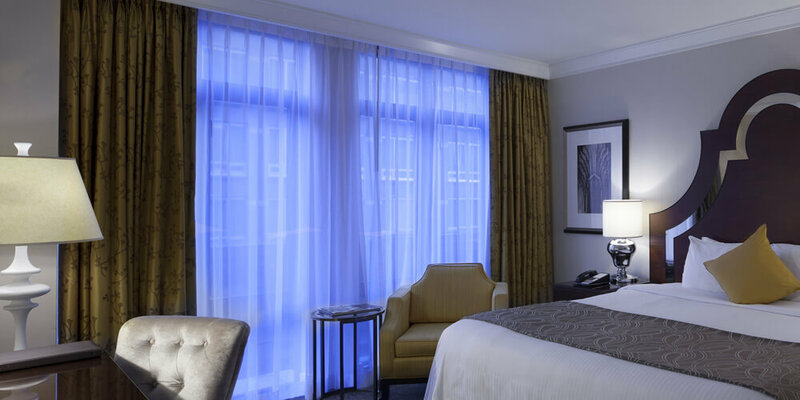 Our Classique’ Boutique room can accommodate up to 2 adults.